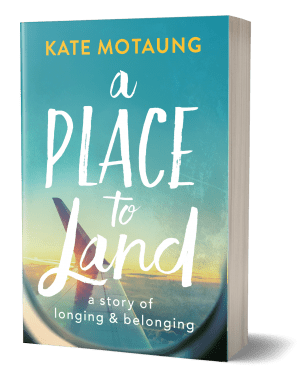 This is Part 3 of the story about our arrival in Cape Town, South Africa after five years living overseas. It’s the same house he lived in for three years before we got married in 2004. After five and a half years away, he sees it through fresh eyes. We gawk and marvel at all of the changes Mom has made since we’ve been gone—a renovated kitchen, a new dining room set, new floor-length, wall-to-wall curtains. We gather around the kitchen counter as Ouma dishes homemade soup into deep mugs. “This!” my husband says. “This is the kind of soup I’m talking about when I say you should make soup! None of this American chili stuff . . . .” He savors every bite of flavor from his childhood. 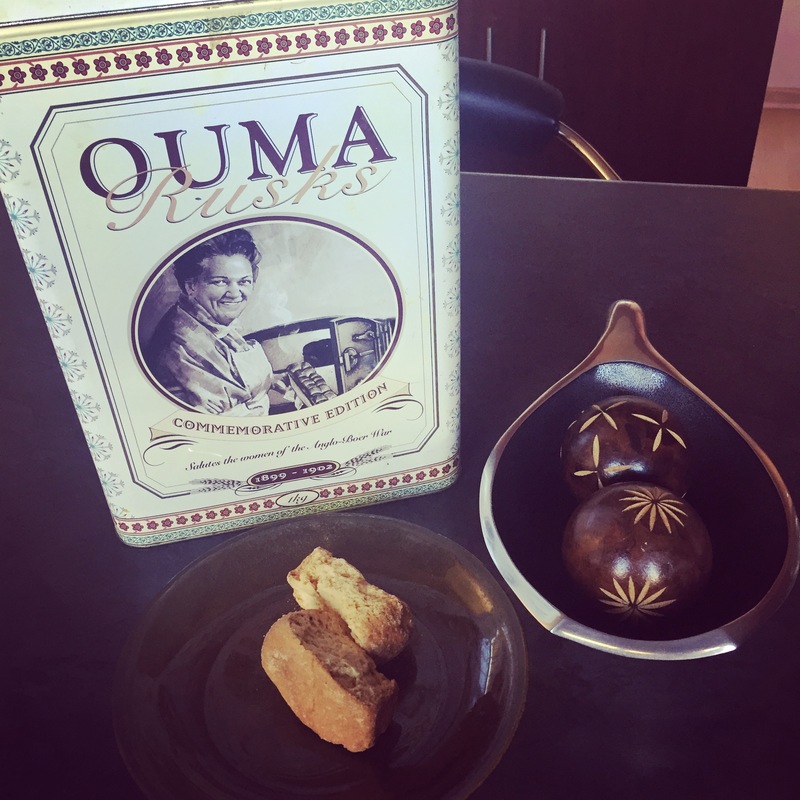 As soon as we finish, Ouma lifts the lid on a plastic container, revealing rows of golden koeksisters. My kids gasp in delight and reach their hands toward the syrup-laden braids of deep-fried dough without pausing to ask for permission. After digging through all seven suitcases twice, I finally find pajamas for all five of us. I tuck the kids into bed and move to the next room. I step through the doorway and countless memories welcome me in. I climb into bed and comment about how nice the mattress feels beneath my tired body. I want to ask Kagiso what it’s like to be home, but I know he’s too tired to answer. As my head touches the pillow, I wonder how we’ve managed to stay away for so long. It takes me a little while to fall asleep as I get used to the sounds outside. A train passes across the street. The dogs in the backyard bark, and I wonder if they see an intruder or someone innocent passing by, or nothing at all. My husband snores beside me, my mother-in-law remains in her room, and the house alarm stays silent, so I convince myself it is nothing. I close my eyes and thank God for so many answered prayers. So many. We sleep hard through the night and long into the morning. We wake to blue sky and a mild day—much warmer than it has been, apparently. “You guys should come more often,” Ouma says as she tends to four simmering pots on the stove. Even though it’s breakfast time, she is hard at work preparing an afternoon meal and the kitchen smells amazing, as usual. “Here are the rusks,” she says, pointing. I waste no time and head for the kettle to boil water for tea. We spend the day unpacking suitcases, arranging clothes in closets and cupboards that Ouma emptied for our visit. Caleb finds a Transformers jigsaw puzzle in his room, Ouma gets the puzzle board, and they sit together in the sun on the pavement outside, arranging pieces together. I stand back and watch a grandmother and her grandson doing a puzzle. The last time she sat next to him, he was five years old. Now he is eleven. Follow along on our South Africa trip on Instagram and Facebook. oh Kate. I’m picturing them there together and my eyes fill with tears. Such precious moments. love you! As I think back on such treasured memories with my grandmother all these years later, it is clear to me that you’re giving your children such a precious gift! Time they will never forget! Feelings they will store in their hearts! Treasured memories they’ll recall when they’re grandparents themselves!